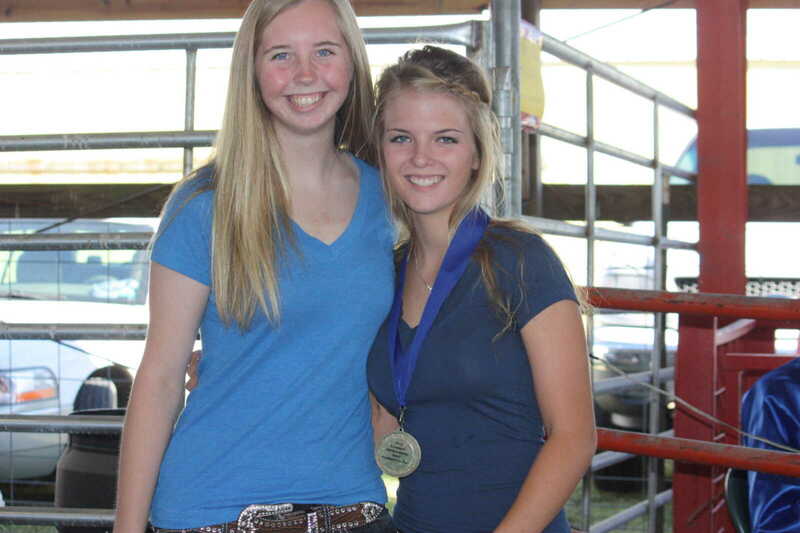 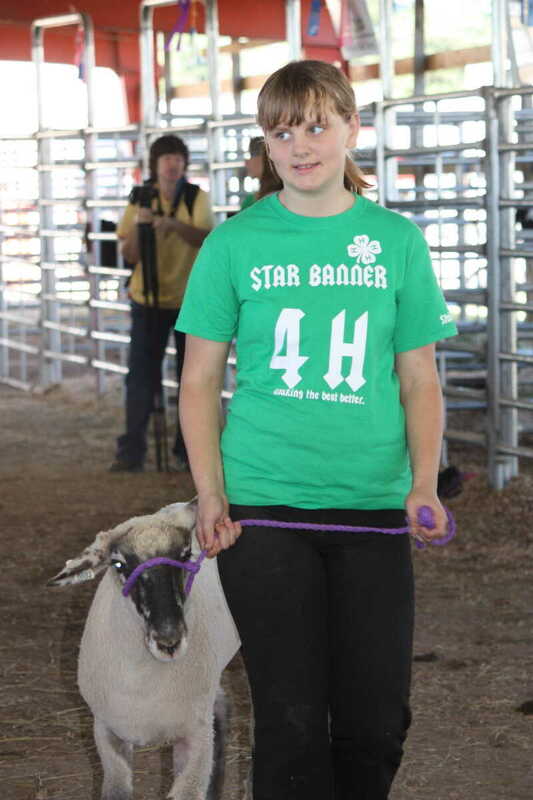 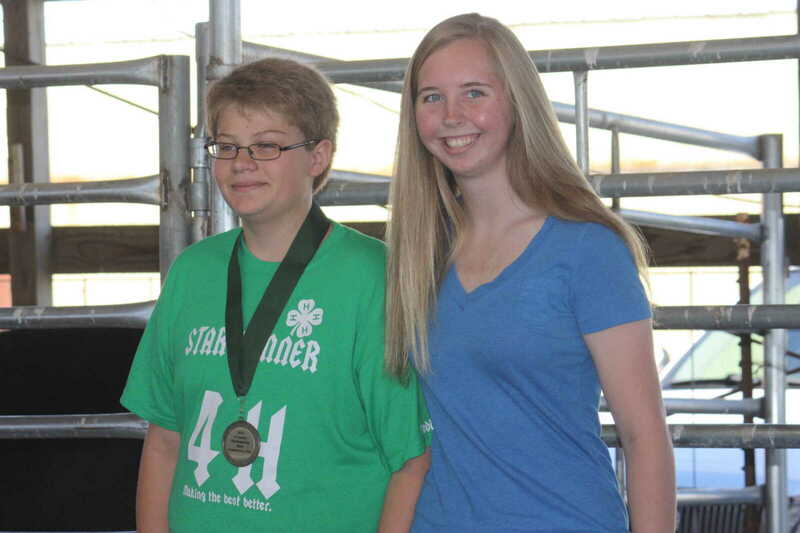 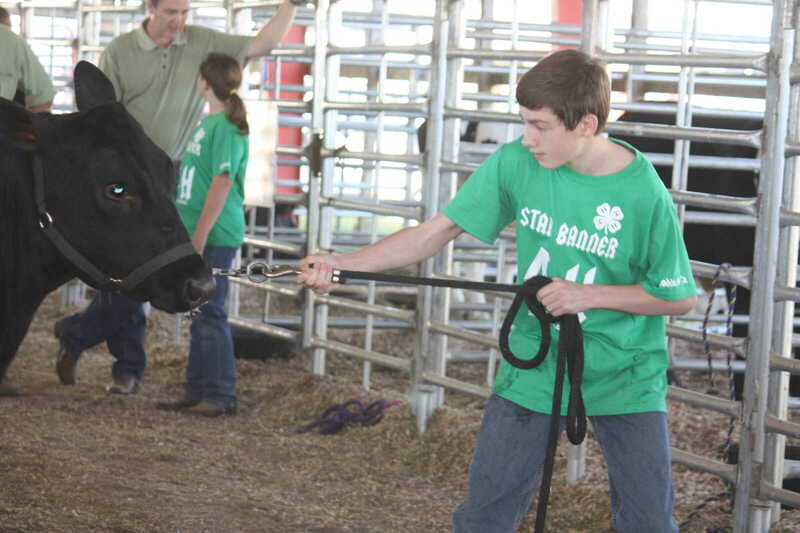 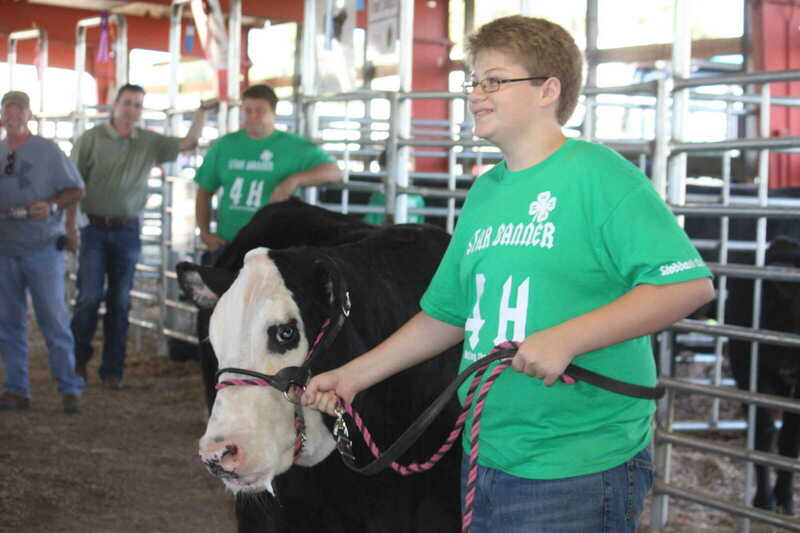 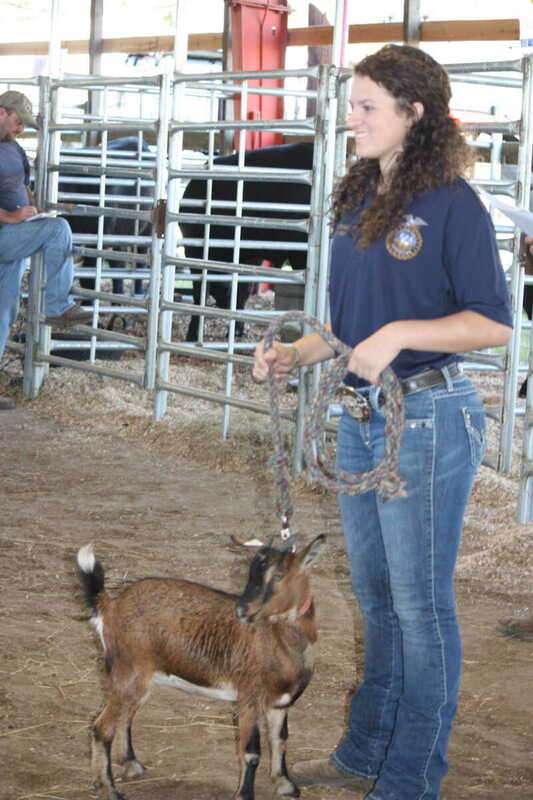 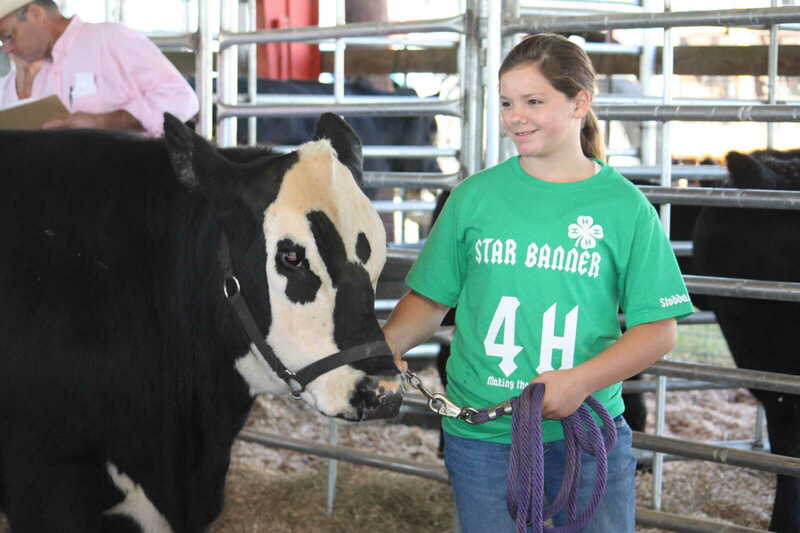 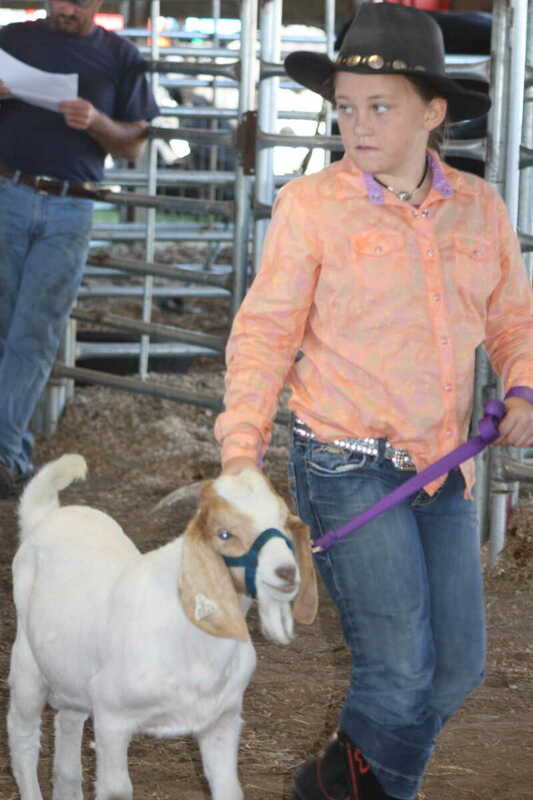 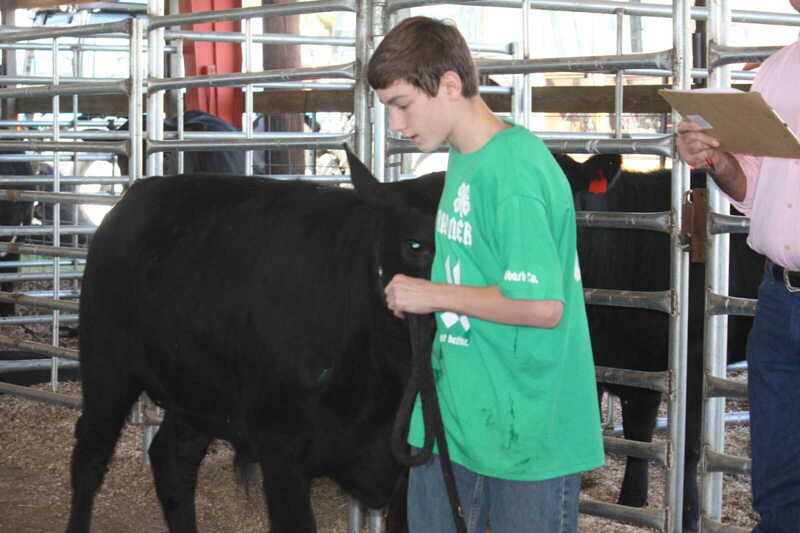 4-H and FFA members' livestock that had been on exhibit at the 2012 Stoddard County Fair were auctioned off Saturday morning at the fairgrounds. 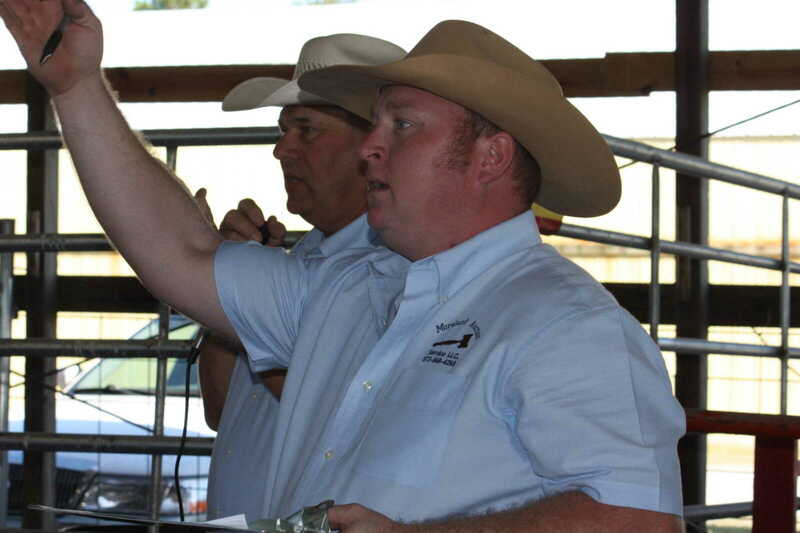 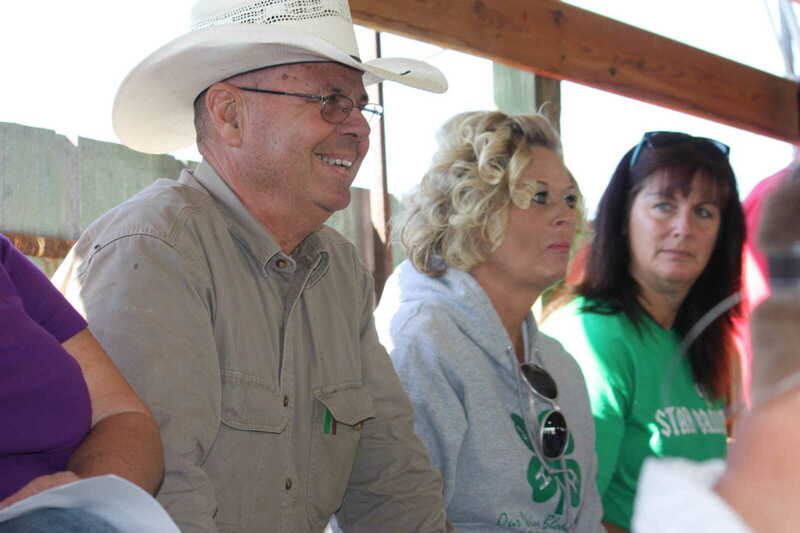 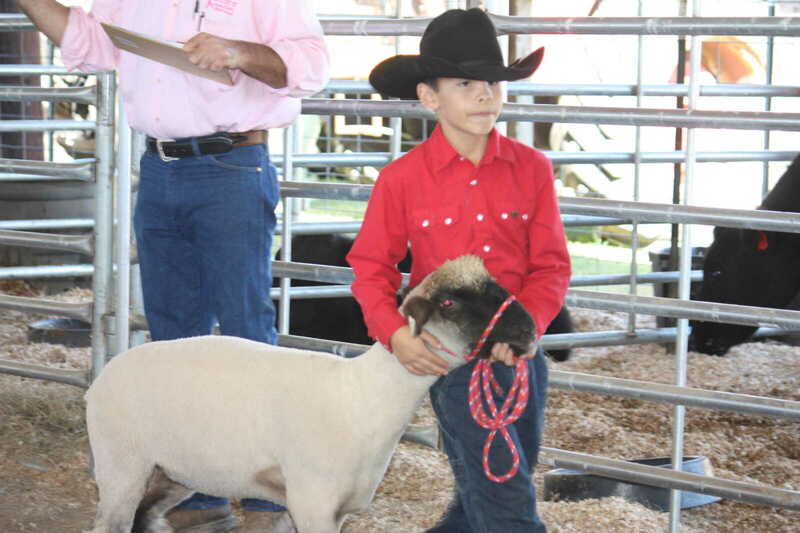 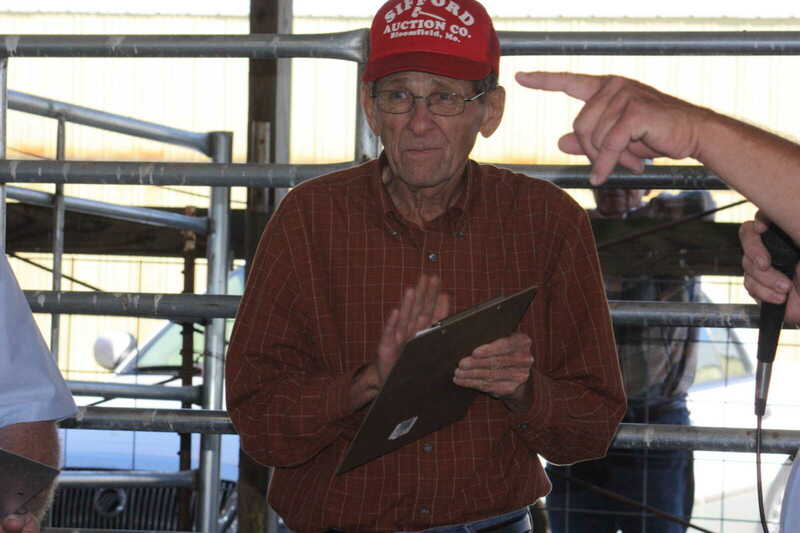 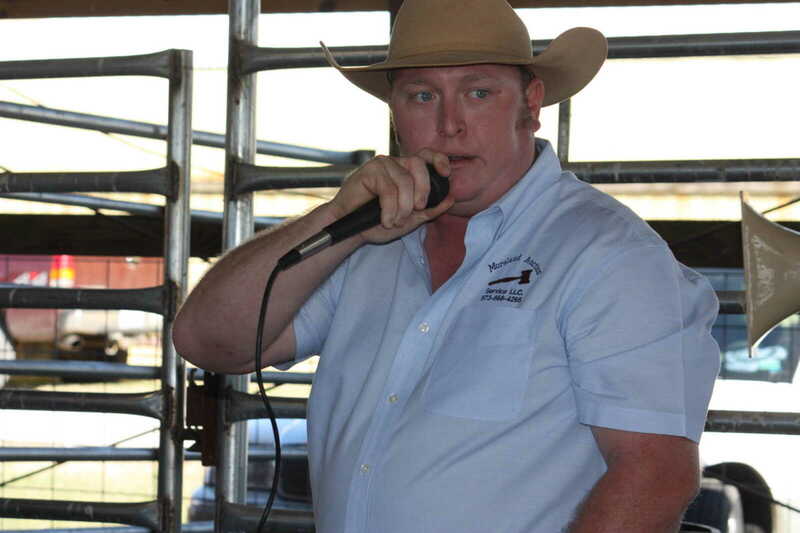 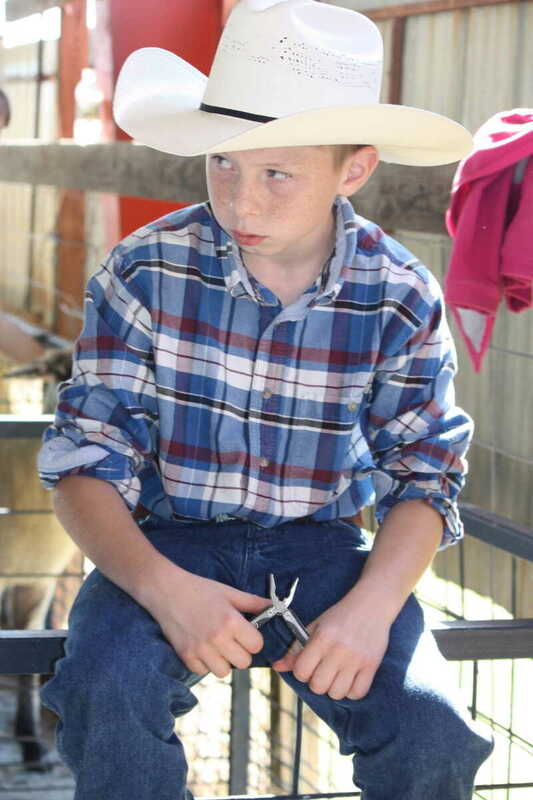 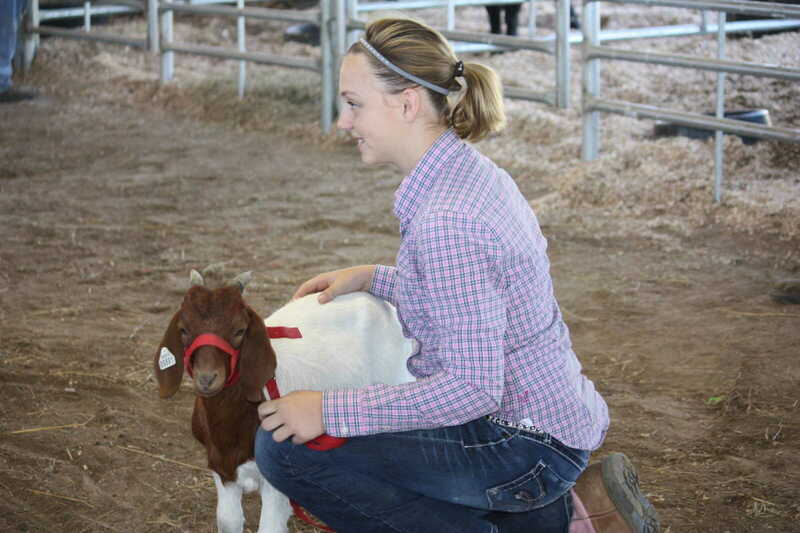 Ag-related businesses from across the county, local businessmen and women, politicians, and others bid on the sheep, goats, cattle and hogs, paying premium prices for the animals and then donating the livestock back to the youngsters. 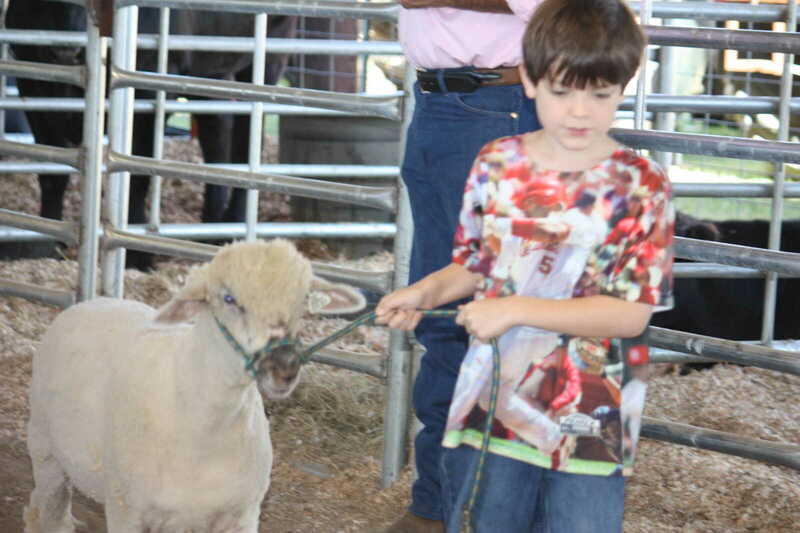 It's an annual event that takes place the last day of the fair each year.